Angry Robothas had a way of rewarding us readers with the new and the unexpected when it comes to genre fiction, fantasy or science fiction. Books that break current boundaries, set the stratospheric new heights and also define new sub-genres in that process, giving us fiction we didn't know weneeded. Necrotechis the prime shining example of good things to have come out of that process. Rebelliously, ridiculously good things that rank definitely up there among the best. 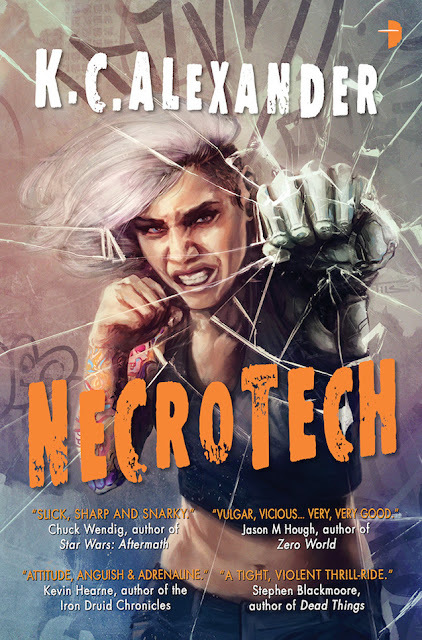 Re-defining the scope and boundaries of cyberpunk science-fiction thrillers. I cannot believe this is a debut. 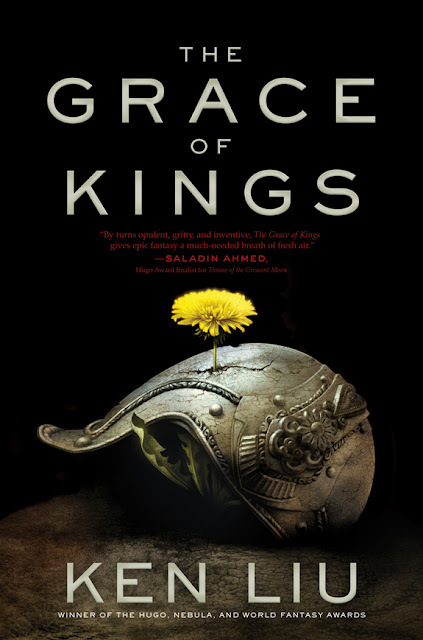 I cannot believeK C Alexanderhasn't written a book before. If this isChuck Wendigwriting under a false pen-name, I wouldn't be surprised. But heck no, he;s written a glowing endorsement for every foul word that has fountained from under that pen. Better late than never, I say. Swamped down and struggling to plow through the list of to-be-read pile of mine, I wanted to let you guys know these are the gems from September that I want to definitely read up and for which, am super excited about! 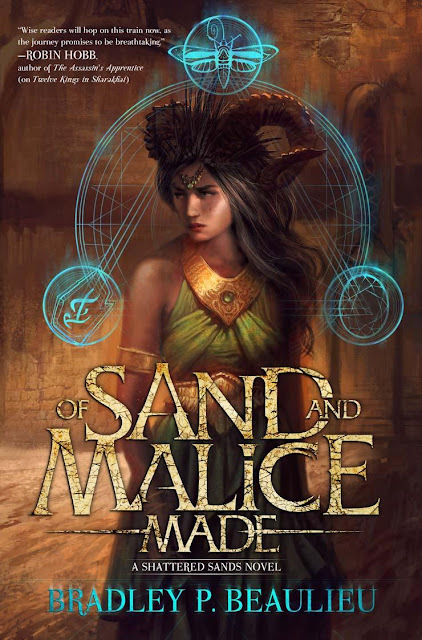 A prequel novella in the same world as The Twelve Kings that brings back Ceda and her gang, and this time three inter-connected adventures set in the bustling Sharakhai - bring back the blood soaked prophecy, the magic, the sheesha-dens and amazing adventures in the desert. Bradley is doing it again. Twisting the tropes, rewriting the rules of this genre. I loved it. You should get your hands on it. Out now, from DAW books. Bradley Beaulieu is one of my go-to-authors in present day fantasy - breaking new grounds with every single release of his - and so, it was with barely restrained excitement, that I plunged back into the ruthless but gloriously realized desert world of Sharakhai, Of sand dunes and dark horrifying prophecies, of blood magic and the terrifying consequences. Of demons and their curses. It was a welcome return back to the wind-lashed sand-dunes in the Mother of Sand, the sheesha-dens and the roaring fighting-pits - right back into the lives of Cedahmin Ahyanesh and her friends, one more time. Been a long time since I saw a movie that I came away impressed and wanted to write about. 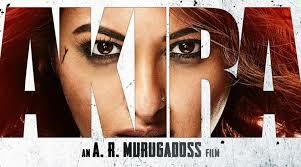 One of the new movies that I have been wanting to watch, is this hindi action-thriller called Akira, starring Sonakshi Sinha. Hyped up as a high-octane action thriller from the makers of Ghajini, A R Murugadoss directed Akira promos looked pretty promising. But the initial reviews I read, really put me off. But good things are worth waiting for, huh. So I did find that this one's actually inspired by a 2011-Tamil thriller, called Mouna Guru. I had never heard of this movie but figured, I might as well watch the original. remakes never do justice, we know that by now right?